Dance Trance Birmingham is now in Homewood. Our classes are open to the public. Dance Trance maintains the same exciting and fresh choreography of the Dance Trance experience. The music and combinations of the program keeps members pumped up and full of energy. Classes are packed and it is something that you will not experience in the average fitness class. *Anyone can take our classes…they don’t have to be a member of the Homewood Rec. Homewood Rec members will pay us the above rate. Carla has always been active; enjoying running and swimming. She took dance classes throughout college and assumed that that part of her life was over after graduation.She forced herself to suffer through hi/lo aerobics classes, watching the clock the entire time. Then Carla attended a new “hip hop” class being taught by Jay Handline, and her life was changed forever. That was in 1992. She began teaching the Dance Trance classes with Jay soon after that and became Director of Dance Trance Birmingham in 1999. She often attends “master classes” in New York and Florida and has attended the last two “Groove Tours” (sponsored by Dance Trance Culture Shock Atlanta), and taught to students on the 2004 cruise. 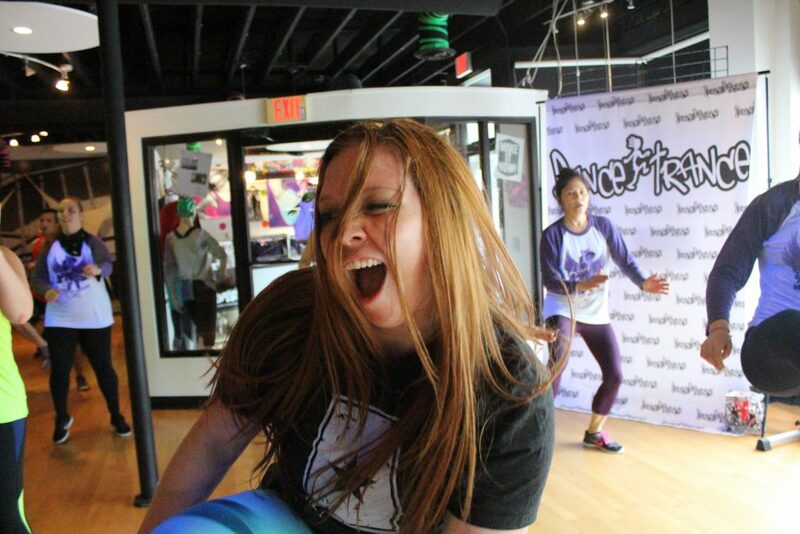 Carla enjoys all dance styles and music, but prefers hip hop/street dance because it allows you to become very expressive with your movement – basically, anything goes.”Dance Trance is special because it offers something for everyone – hip hop, jazz, Latin, rock – we do it all! 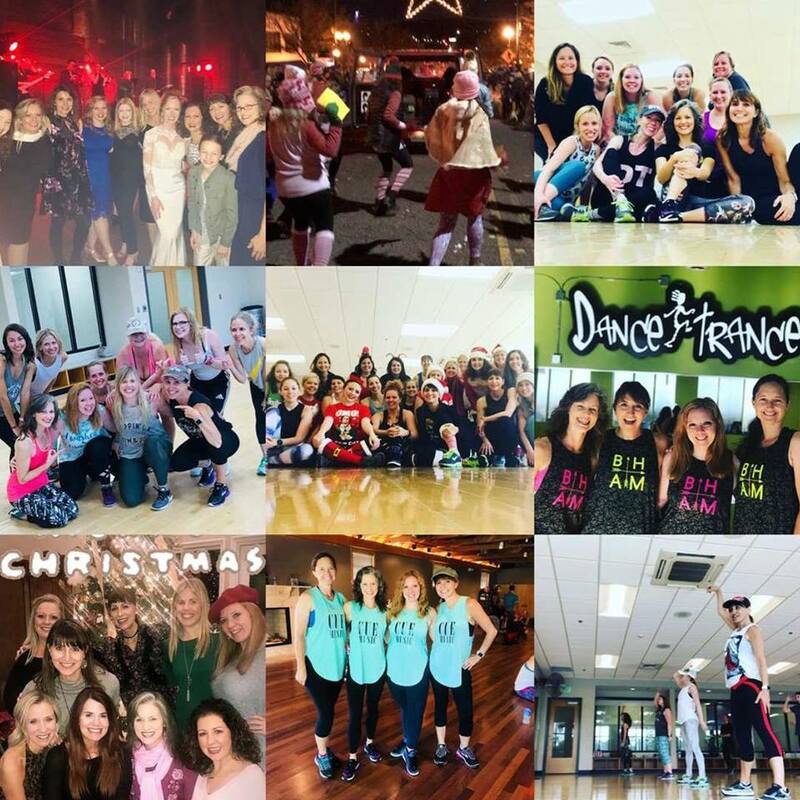 Our goal in Dance Trance is to show the latest in choreography, use the coolest music around, encourage all fitness dance levels, and provide a high energy workout.” For Carla Dance Trance is her escape – we call it “dance therapy”, and it truly is a release for mind, body, and soul. Melissa Dameron-Vines has been involved with Dance Trance since 1993 when she took a Dance Trance Master Class at the Jewish Community Center in Birmingham, AL. Since she was a member of her high school’s dance line, she felt right at home with the choreography and the music. She was one of four substitute instructors for Dance Trance until Jay moved the home base studio to Jacksonville, FL in 1998. For the next five years she and the other teachers shared the Birmingham class and it is still going strong. In August of 2004, Melissa and her husband, Adam, moved to Gainesville, FL so he could attend UF. Because of Melissa, DT Gainesville is up and running. While Melissa prefers the dance and Latin pieces, she enjoys the variety offered in DT and often choreographs routines and hip hop add-on material. Krista has been involved with Dance Trance since 1993, and became an instructor in 1996. She loves the high-energy routines that allow you to let yourself go as well as hip hop and other styles that let you experiment with different types of music. Dance Trance helps her to release creativeness and helps her to (during class time) not worry about all of her many responsibilities. Dance Trance helps Krista to have fun and exercise at the same time. Although she has always been involved with sports and exercise — water skiing, softball and volleyball, Dance Trance lets Krista have fun and exercise while forgetting about life’s challenges for a little while.